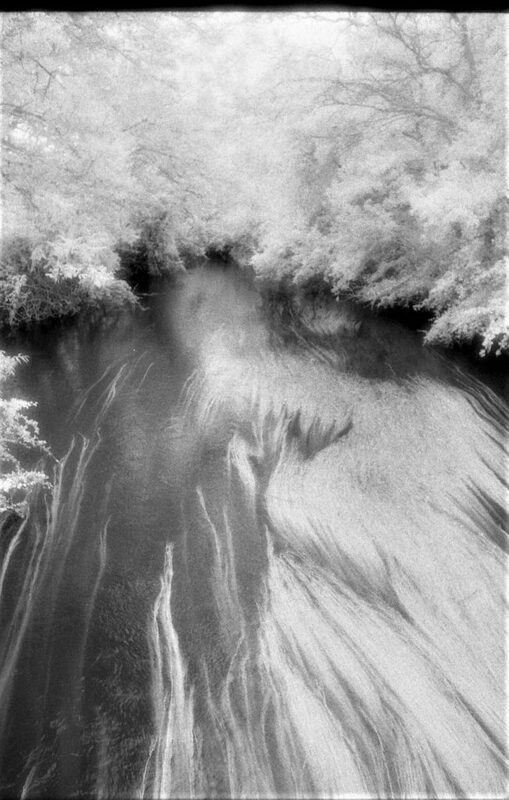 I’ve wanted to shoot Kodak HIE High-Speed Infrared film for some time. Discontinued in 2007, it became known for producing images with other-worldly qualities through its sensitivity to IR wavelengths up to around 900nm, which few if any other films could match. It also didn’t have the anti-halation backing found in other films resulting in a unique ‘glow’ which is a trademark of Kodak HIE. Of course, any Kodak HIE you might now come across is way beyond the stated use-by date, so if you’re going to buy some, try getting the most recently made film you can find. How it’s been stored for all these years is critical, so if the seller seems trustworthy and is confident the film has been kept refrigerated from new, then that’s reassuring, although even then there’s no guarantee of good condition. 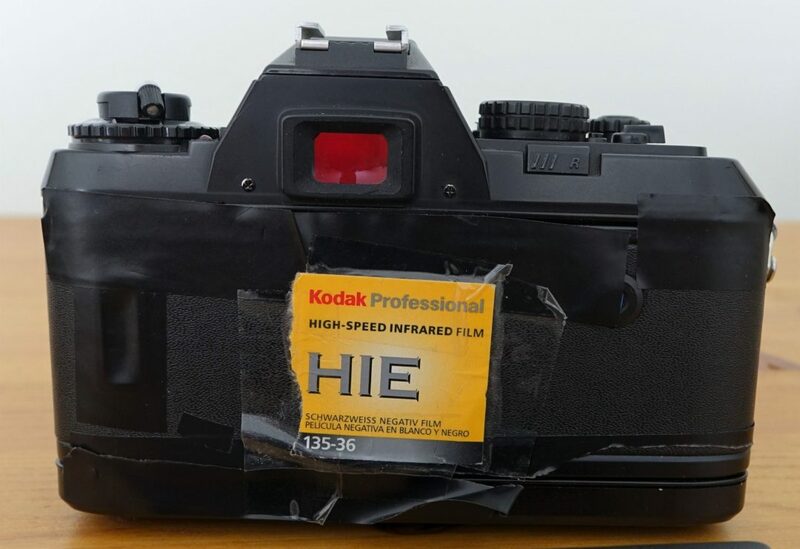 Otherwise it’s a real gamble and you might end up with film that’s already badly fogged – HIE is exceptionally sensitive to light contamination. My roll of HIE was a 2007 roll refrigerated since I bought it 4 years ago – I could only hope it was in good condition. Complete darkness is needed for the loading and unloading process, so I used a film changing bag in a dark room. One tip: if your film pressure plate has pronounced dimples these might create a pattern right across the image due to the lack of anti-halation backing, so check your camera before loading. The Nikon F-301 is OK in this respect, and after loading I applied black insulation tape over all possible sources of light leaks, such as the film window and door joins. 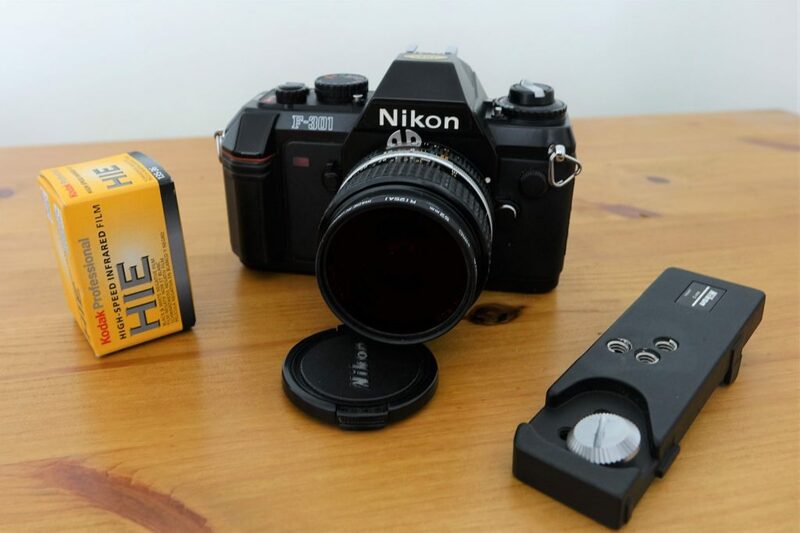 The manual focus F-301 (N2000 in USA) from the mid-1980s was Nikon’s first SLR to have automated film advance built in. It’s mainly plastic but is solid. It offers manual/auto exposure with dial-adjustable shutter speeds from B to 1 second to 1/2000, but will also do longer automatic exposures. It sells now at what are, in my opinion, low prices for a proper, well-featured Nikon 35mm camera. The tripod mount is offset to one end of the bottom of the camera so I used a Nikon AH-3 adaptor. I mounted a Nikkor 28mm f/3.5 lens as I wanted to shoot landscapes, and this lens suffers less from IR hotspots which can be a side-effect of IR photography. There’s a Lens Hotspot Database on the Kolari Vision website here – this lists the lenses that have been assessed as suitable in this field, as well as highlighting those that aren’t so good. 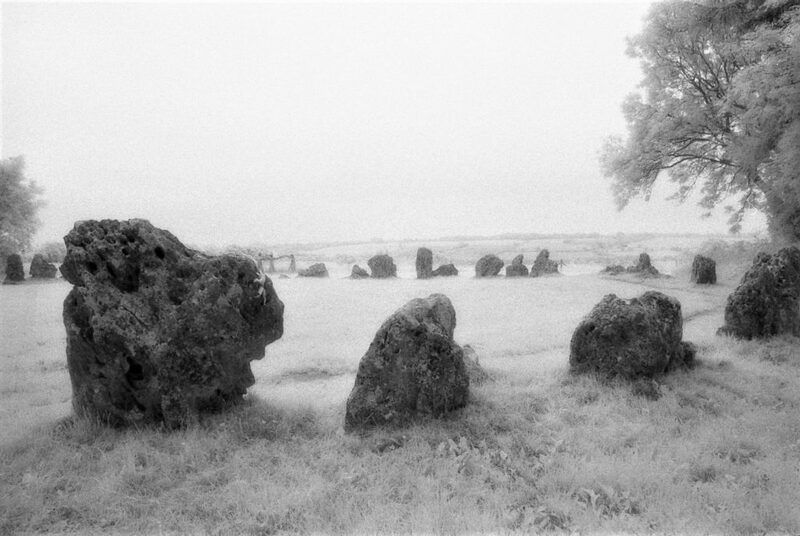 A red filter is also required, as otherwise it will just behave like a more ordinary – and rather grainy – black and white film. For a very pronounced IR effect with dark skies and ghostly white foliage – often referred to as the ‘Wood effect’ – then a dark red R72 filter is popular. Using this filter also results in very long shutter speeds and the added inconvenience of not being able to see through the viewfinder. 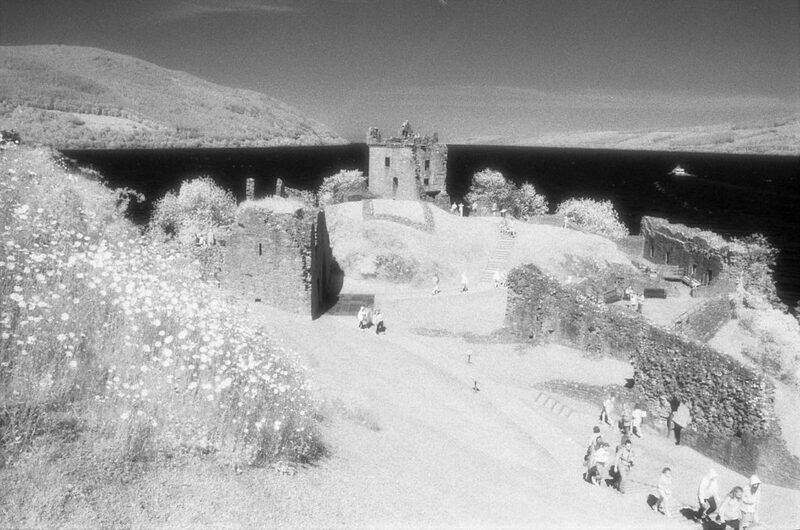 A 25A light red filter still achieves a noticeable IR effect with the benefits that you can see through the viewfinder, and shutter speeds are shorter. In good light you can even consider shooting hand-held. Metering is also possible in-camera using a 25A filter, but this can be a bit hit and miss depending on your camera meter. I fitted a Hoya 25A and let the Nikon F-301 make the metering decisions, and hoped for the best. The shutter speeds are shown in the viewfinder of the F301 using illuminated LEDs which is also handy when using red filters. There is no official ISO rating with HIE as infrared light is reflected off the subject to varying degrees depending on time of day, the amount of sunlight, and what the subject matter actually is. Your camera may not accurately meter further into the IR wavelengths if you are using a strong red filter to accentuate the infrared effect. Received wisdom suggests treating the film as between ISO 100-400, but some say that both lower and higher ISO settings can be used successfully. 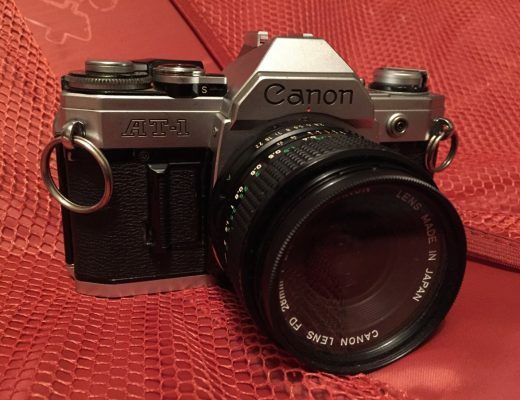 I felt it would be OK to set my Nikon F-301 at ISO300. Despite common advice, I shot my roll of Kodak HIE without bracketing, so I was never entirely confident that the images would be properly exposed. I was shooting both hand-held and on a tripod, and most often used settings between f/5.6 to f/11, letting the camera choose the shutter speed. I also set focus just short of infinity as IR film reacts slightly differently to lens focal distance. Many film processors won’t handle Kodak HIE, but in my case Peak Imaging here in the UK were happy to do so and did a good job. Just remember to check with your lab first, keep it light-tight if posting, and clearly mark it Kodak HIE Infrared. If developing at home then I believe it’s like most black & white films. When I got the negatives back I was surprised at how many frames were correctly exposed. In fact they all were, so hats off to the Nikon F-301. There was slight overexposure on some, but all frames were useable. The photos I’ve selected here were taken in Scotland and Oxfordshire. 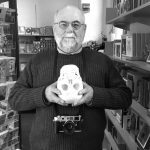 Let’s face it, there’s a finite amount of Kodak HIE available and the sooner what’s left is put in a camera the better, so if it appeals why not grab some and have a go? Confident article & shots. 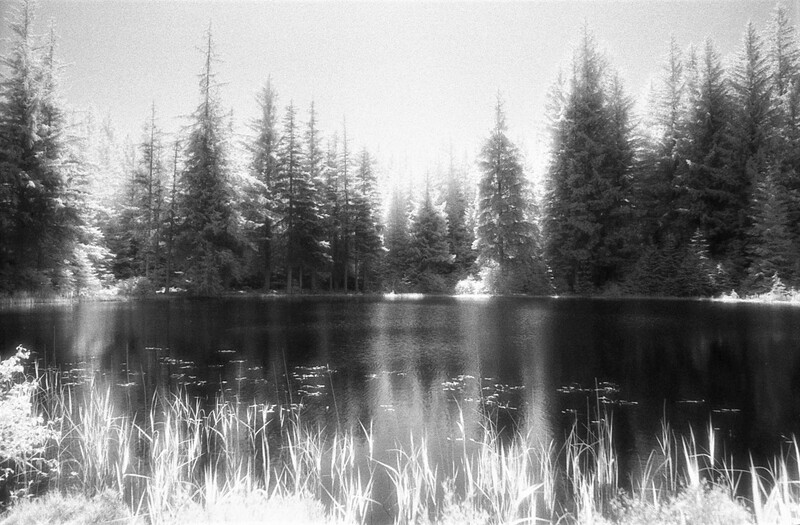 Didn’t know that infrared film responds in its own way to focal length – bloody liberty, really. Thanks James. Yes, you may have to make a small adjustment to the focal length but many lenses will show a guide for this. Having said that, if you are shooting with a 25A filter and with smaller apertures I’m not sure it makes a massive difference. Thanks for the article. 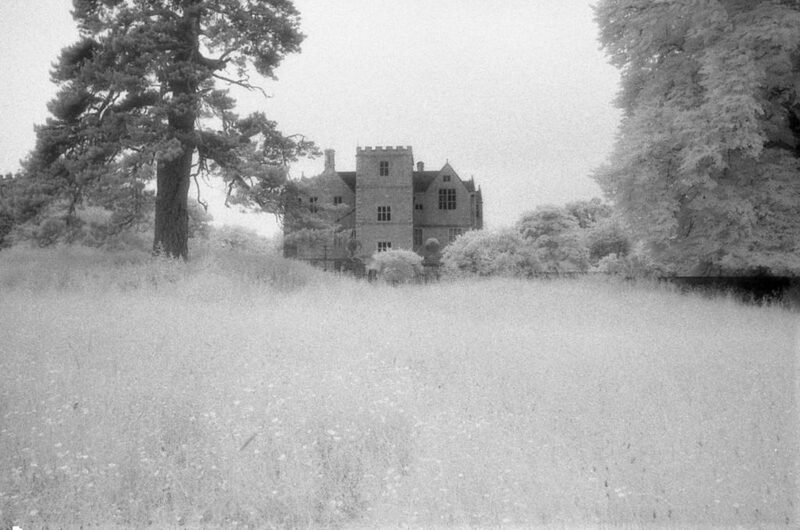 I always loved the look of IR film, but only used it on a couple of occasions. Once, I shot a roll at midnight at the Viet Nam Veterans Memorial in Washington DC. I fitted a flash with a Kodak Wratten #25A gel filter, and the camera with a 25A screw in filter. My notes tell me I used a Nikon FM w/a 35mm Nikon lens. The flash was invisible to the naked eye. The set-up worked. I re-wound the film, and didn’t open the camera to unload the film ’till I got home. 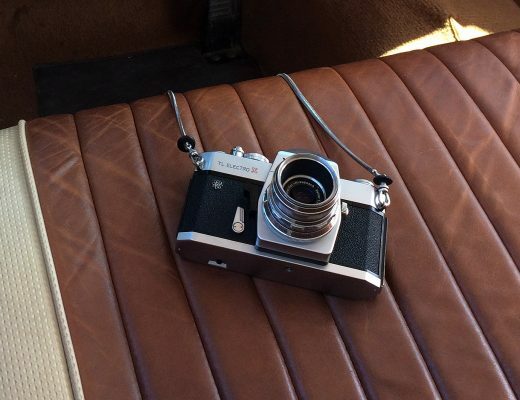 The camera, film and a s/steel dev. tank were placed in a light-proof changing bag. I un-loaded the camera & spooled the film onto the reel [in total room darkness.] Awkward, but it did work. The film did contain images, but somehow was lost over the years. I only have the memories. Thanks Daniel. I’m glad to hear you successfully tried some HIE. Funnily enough I couple of frames I shot were at night using a similarly improvised Vivitar 283 flash unit. 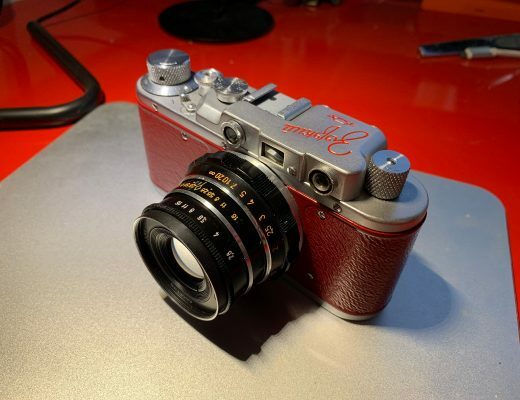 I removed the 25A red filter from the lens though because I assumed the film would only pick up the red flash anyway. It did work but the range was limited, I guess about 10 metres.